We’re hitting mid-summer ladies and gents, and if you haven’t gotten your Sahel dosage yet, we want to tell you that you’re missing out. It doesn’t matter whether you’re ready with a summer bod or not, this summer it’s about relaxing, hanging out with friends, and just having fun. So, if you’re looking for the best beach clubs to hit this summer, you’ve come to the perfect place. Pearl is perhaps one of the best words to describe this bar. It’s the perfect place to relax in Bo Islands, and it is offering up everything you need for a great night out in Sahel. Martin’s was a huge hit last year, but after leaving Bo Islands, we were excited to see what it does in Ghazala Bay, and it definitely did not disappoint. 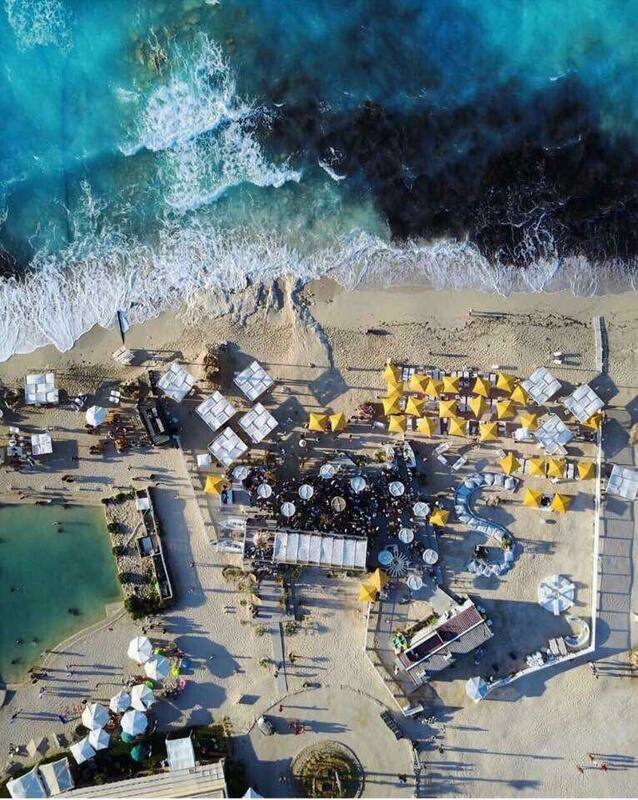 Hit Ghazala Bay for their awesome beach, and you’ll definitely stay for the amazing Martin’s Beach Club. Ghazala Bay makes it with two entries here because Lavender certainly deserves to be on this list. 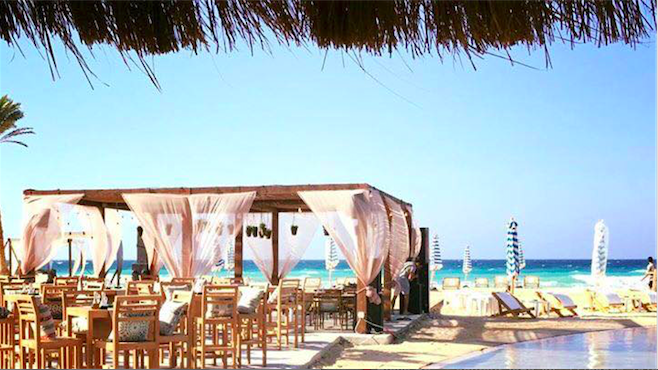 Their delicious food and drinks are sure to keep you happy as you relax on one of the best beaches of Sahel. Want to go old school on your Sahel parties? Hit Hacienda White’s unique Kiki’s Beach club, as they bring you nostalgic 80s and 90s parties. It’s the old school way of partying, and who better to do it than Kiki? Tabla’s owner decided to branch out with Danos, and he did so in a very successful fashion. It’s a great place to hang out at in the morning or at night with their epic music and awesome dancing vibes. Another entry on the list, is yet another perfect all-day hangout spot. Hit them in the daytime for some relaxing time by the beach, or hit them at night for some of the best Sahel parties. Stella’s lounge is ready for the summer with their delish food, refreshing drinks, and various shisha options. Enjoy their lavish menu alongside a brilliant beach view for a night to remember.